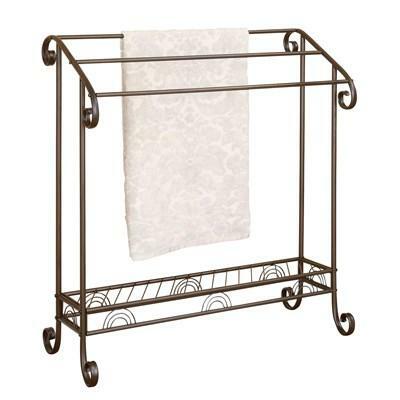 Let your towels dry in style on this metal towel rack. 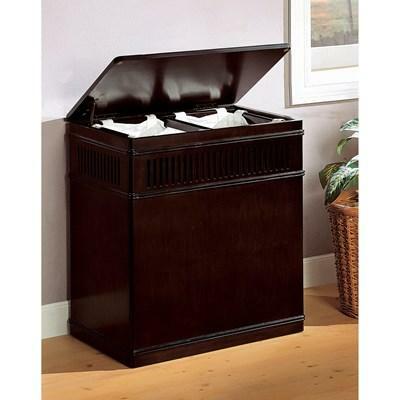 With a dark bronze finish, this rack three tiers and scroll work for an elegant look. Elevate the style of your bathroom with this towel rack.